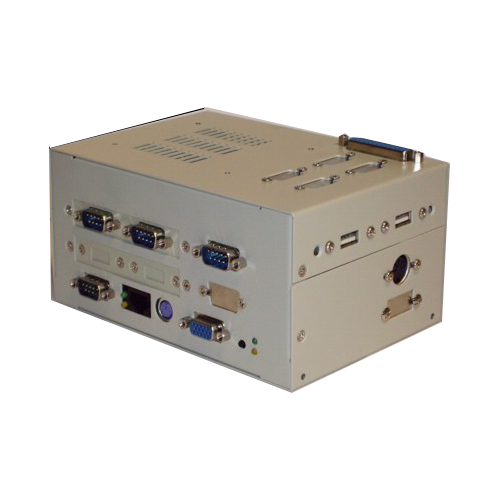 Server In a Box SIB-104 | EMAC Inc. The EMAC Server-In-a-Box/104 (SIB/104) and Deluxe SIB/104 are powerful servers with a small footprint and low cost. 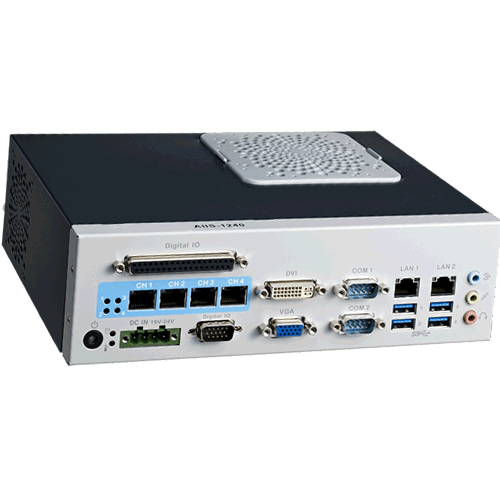 These SIBs utilizes the AMD Geode LX800, 500MHz fanless processor allowing it to run Linux, WinCE and XPE Operating Systems. 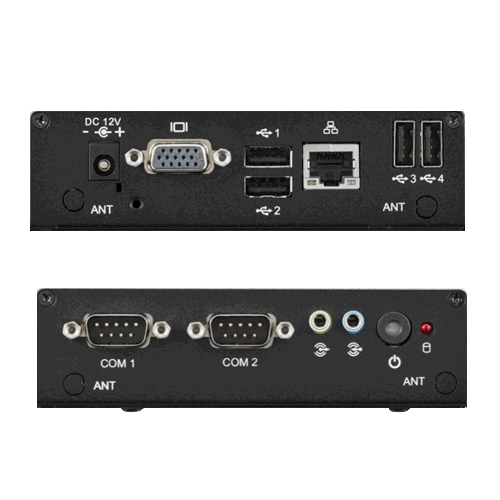 Like all SIBs, the SIB/104 have no moving parts and feature a rugged enclosure design making it an ideal choice for most industrial applications. 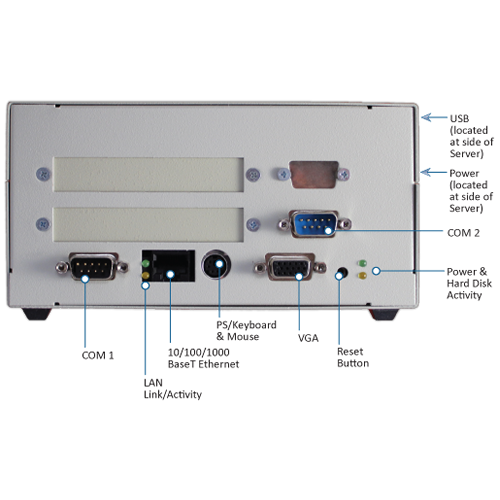 The EMAC Server-In-a-Box/104 (SIB/104) and Deluxe SIB/104 are powerful servers with a small footprint and low cost. 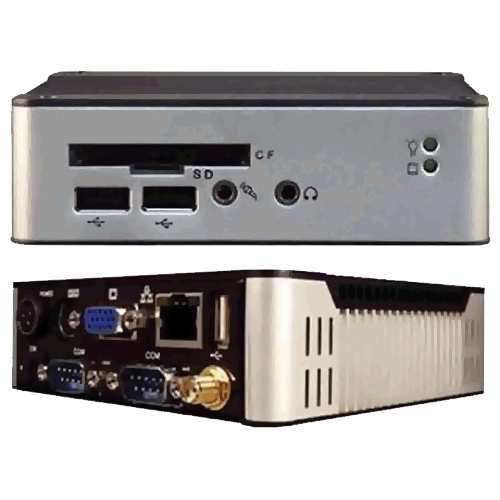 These SIBs utilizes the AMD Geode LX800, 500MHz fanless processor allowing it to run Linux, WinCE and XPE Operating Systems. Like all SIBs, the SIB/104 have no moving parts and feature a rugged enclosure design making it an ideal choice for most industrial applications. The SIB/104 and Deluxe SIB/104 are just as comfortable in a basement wiring closet as on a desktop. Purchase an EMAC SIB/104 and you should be up, running and building applications the first day.